Police charged Lynzee Harriott Silverfox with second-degree murder Thursday. She’s accused of killing Chelsey Tegan Bien on Feb. 26 in Whitehorse. A 20-year-old woman from Pelly Crossing, Yukon, is facing a murder charge in the death of Chelsey Tegan Bien. Yukon RCMP charged Lynzee Harriott Silverfox with second-degree murder Thursday. 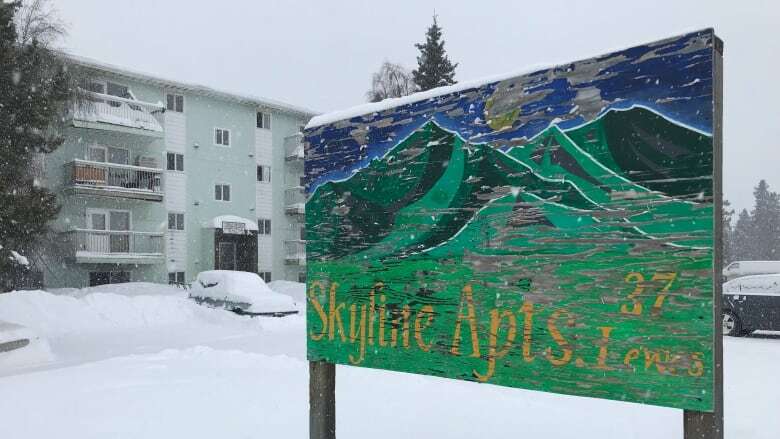 She's accused of killing Bien on Feb. 26 in Whitehorse. Bien was a member of the Kwanlin Dün First Nation. Silverfox will appear in court Friday.